AM-64: AM-64 was awarded to Essair. 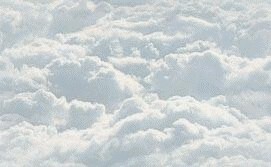 In January 1939 Essair launched the first experimental local air feeder service route from Houston to Abilene and Amarillo TX. 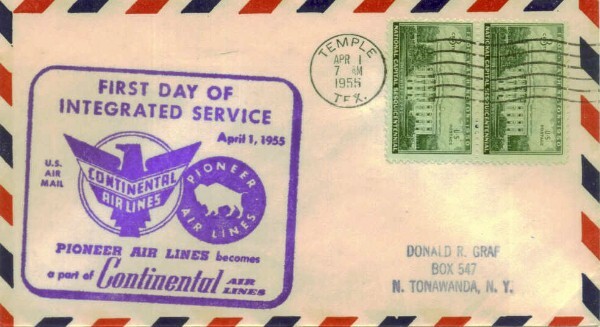 Shortly thereafter, in June 1939 Essair's service was suspended when Braniff Airways filed an appeal against them with the Civil Aeronautics Board. Essair finally won the appeal in November 1943. 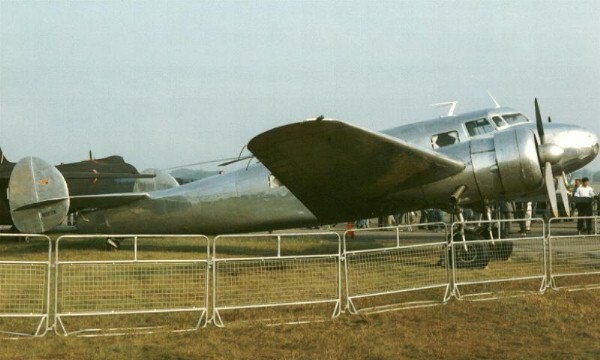 After WW-II ended AM-64 was awarded to Essair. 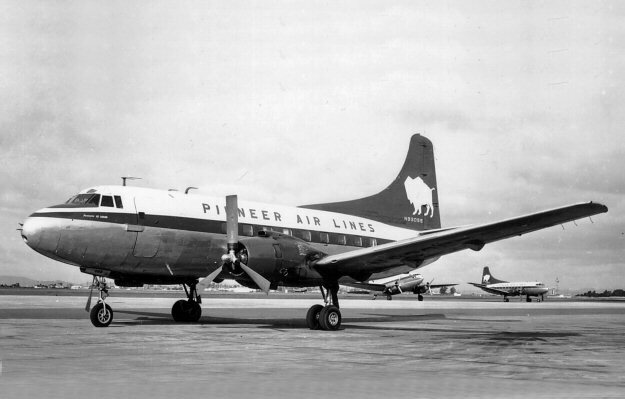 On Augusr 1, 1945 Essair inaugurated feeder flight service from Houston to Amarillo with stops at San Angelo, Abilene, and Lubbock using Lockheed L-10A Electras. 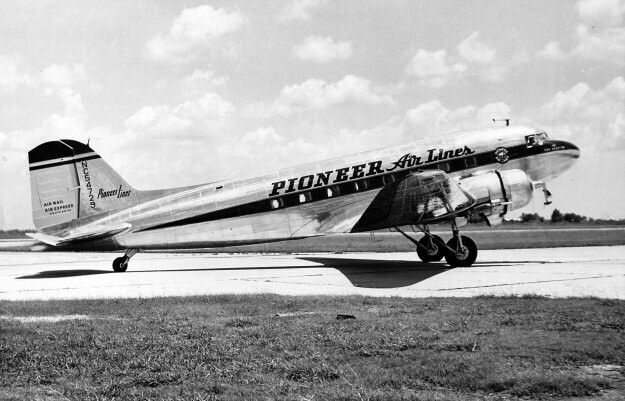 On May 15, 1946 Essair changed its name to Pioneer Air Lines and began flying the DC-3. 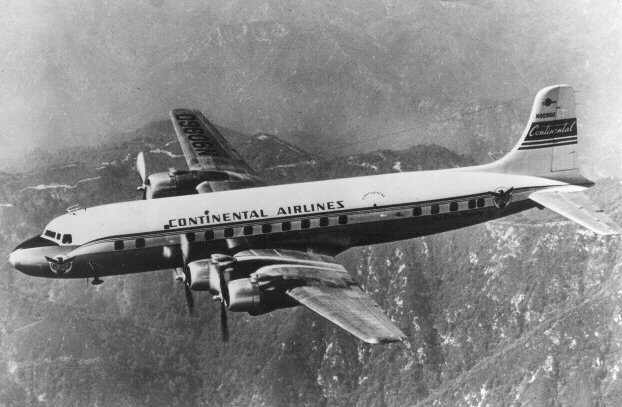 Pioneer Air Lines was merged into Continental Airlines on April 1, 1955.